It’s my favourite time of year again! 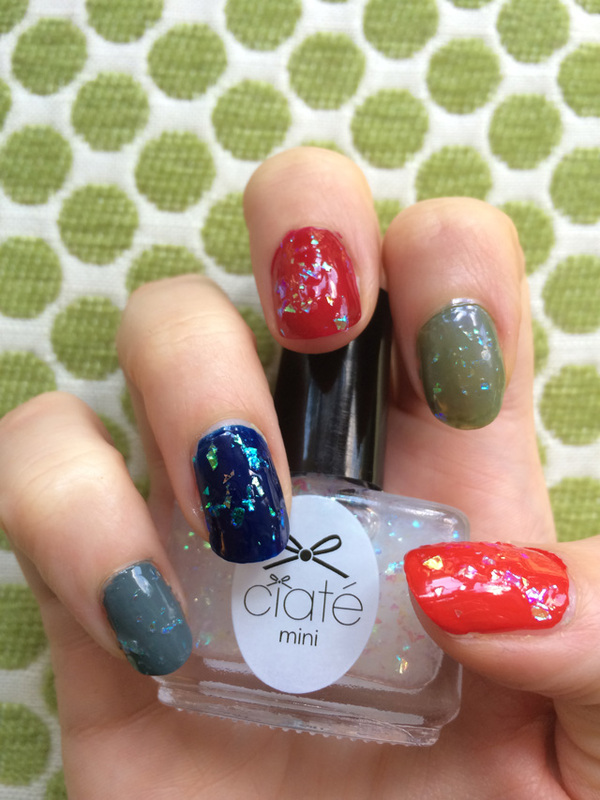 Time for Ciate’s Mini Mani Month – 24 days of beautiful nails, and a whirlwind ride through all the colours of the rainbow! 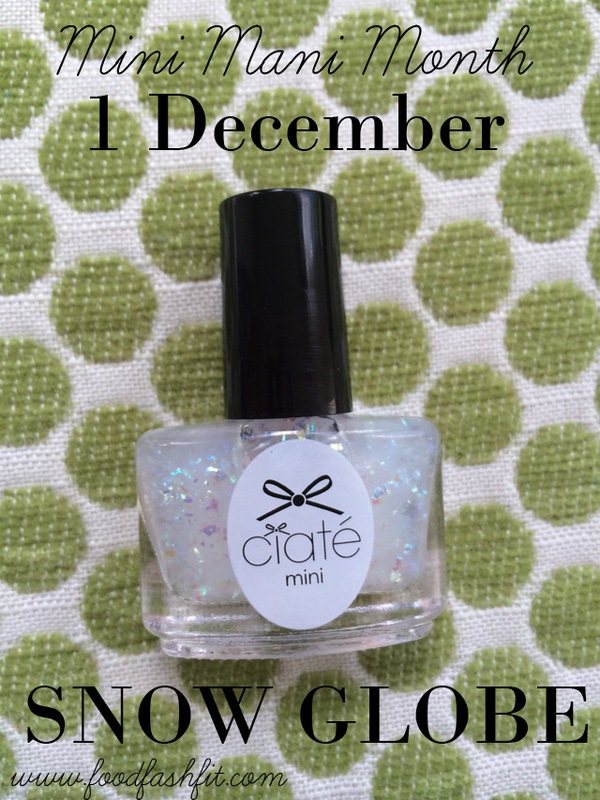 First up is Snow Globe, a pretty top coat that’s full of flecks of iridescent silver foil. I couldn’t decide which colour would look best underneath, so I tried a different colour on every nail! 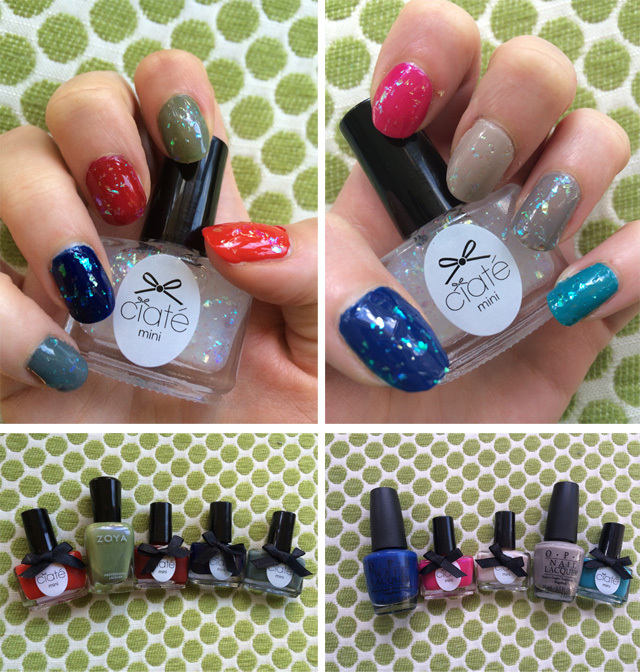 I’m very pleased to start the month out with a beautiful new Christmassy top coat – I love top coats and I always wish I had more to play with!